Administers ongoing contracts and supports new business activity for a variety of contract types. On less complex contracts, reviews proposal terms, conditions and special provisions to evaluate and make determinations of risks and other factors. Provides on-site advice and assistance to the Project Manager and the project management team on contract management and policy compliance matters. 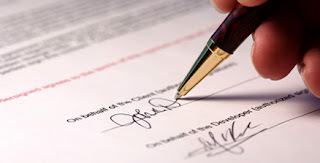 Ensures contract documents are consistent with agreements reached at negotiations. Acts as a liaison between Project Manager and the client preparing and disseminating information regarding contract status, compliance, modifications, and contract notice requirements. Evaluates contract performance to determine necessity for amendments or extensions of contracts and compliance to contractual obligations.